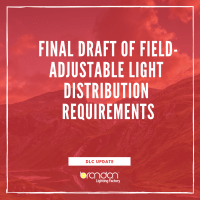 The DLC application process requires manufacturers to submit independent test reports (ITRs) for review and includes application fees to cover the costs of reviewing these documents with the application. 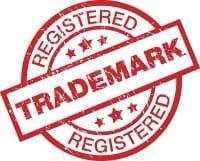 Private Label applications allow manufacturers to list previously-qualified products under alternate organization names without having to submit duplicate testing information and at a reduced fee. As of July 2, 2018, the fee for each Private Label ITR will be increased to $250 to better cover the costs of validation and review. Applications which are invoiced on or after July 2, 2018 will reflect the new fee structure, regardless of the submission date of the application. Please visit the Application Fees page for full details on SSL application fees.